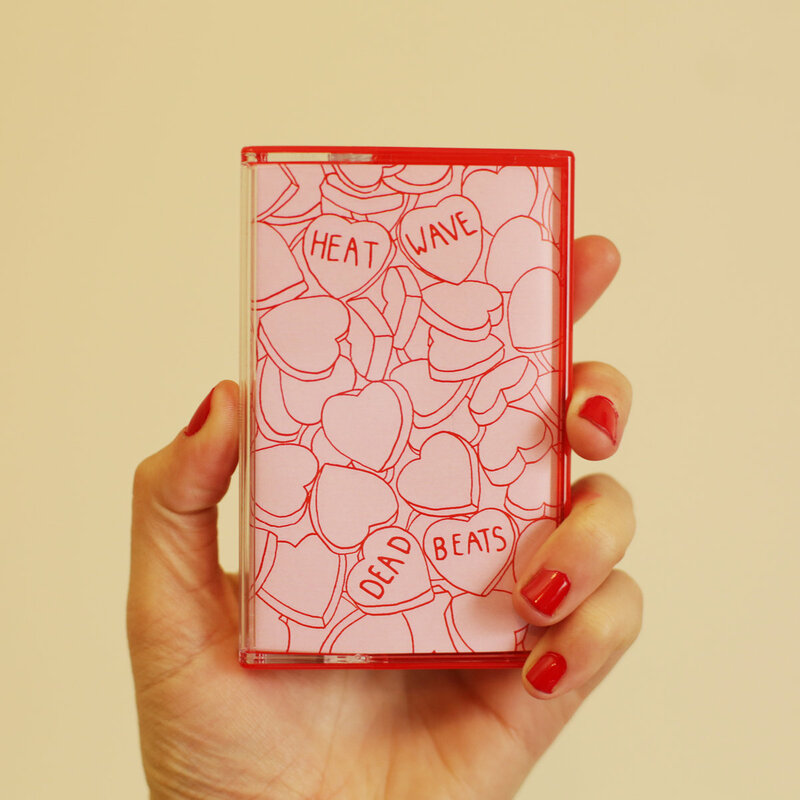 sole Amazing album. 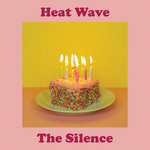 Waiting for more new music. 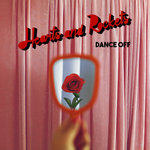 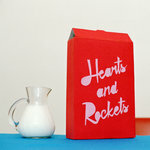 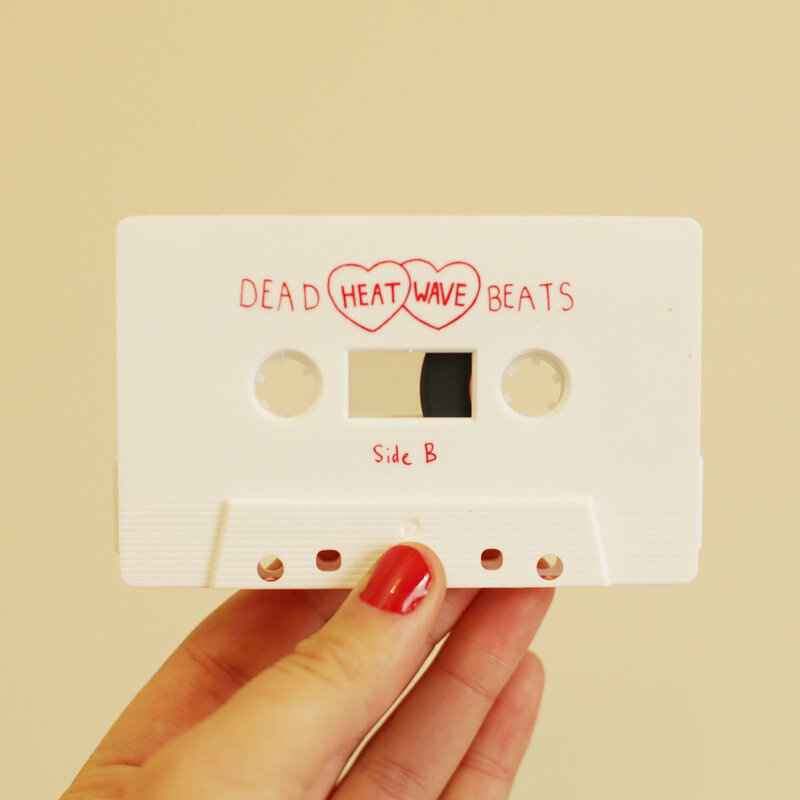 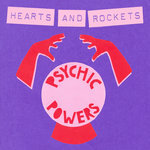 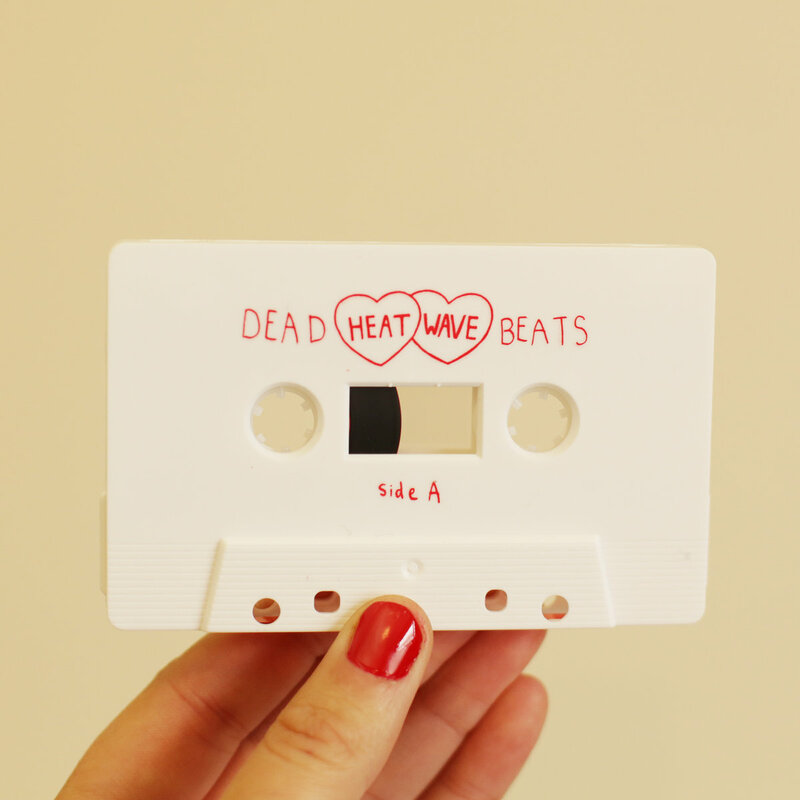 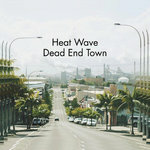 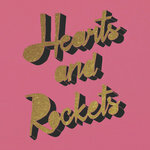 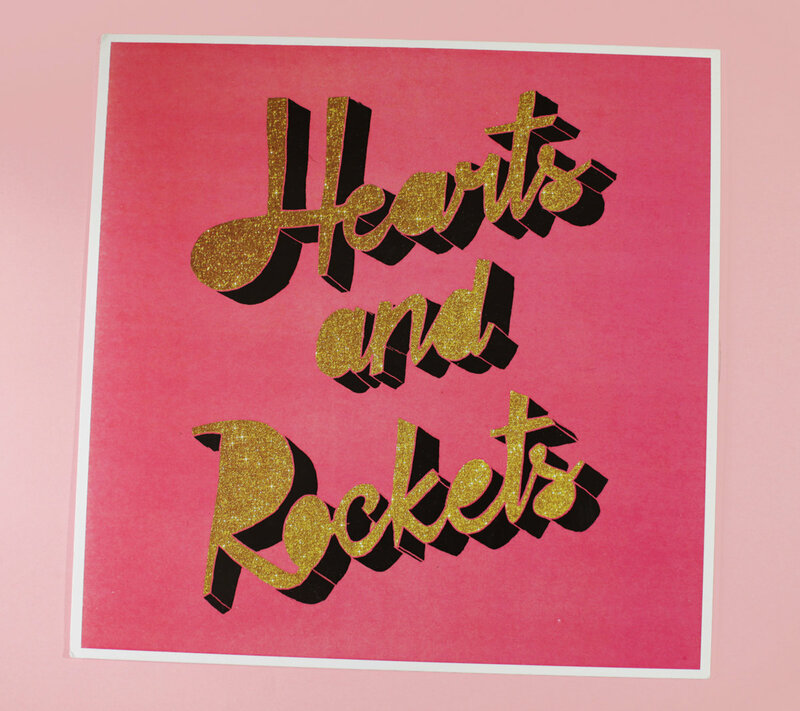 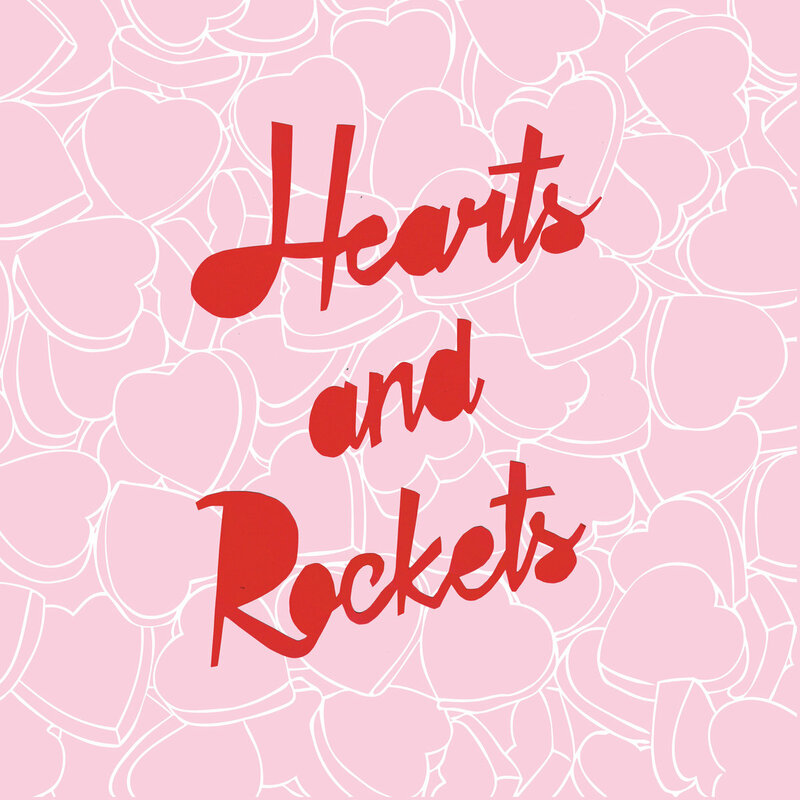 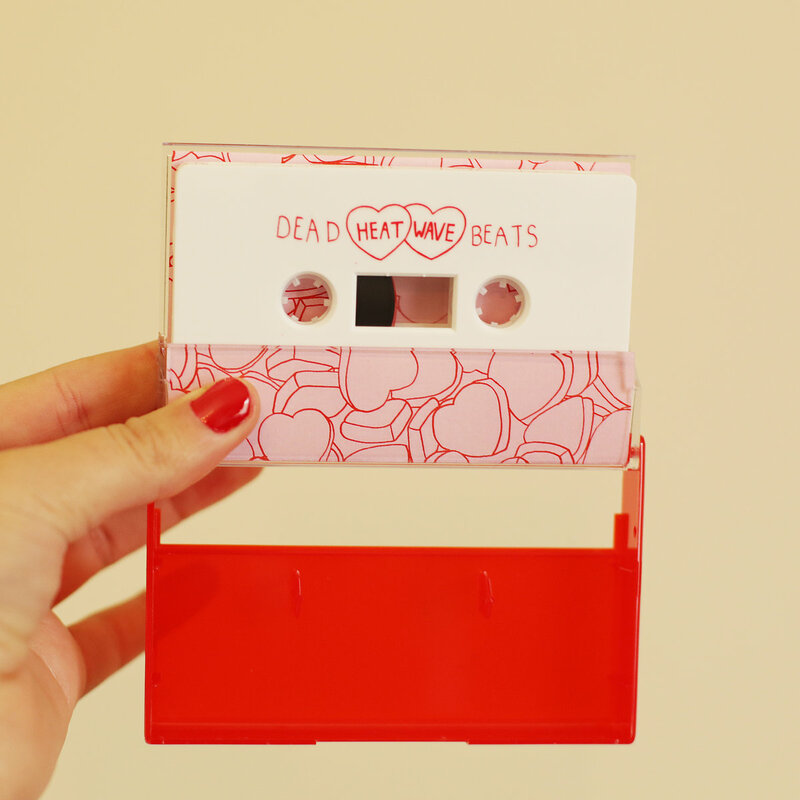 Hearts and Rockets' debut album, Dead Beats. 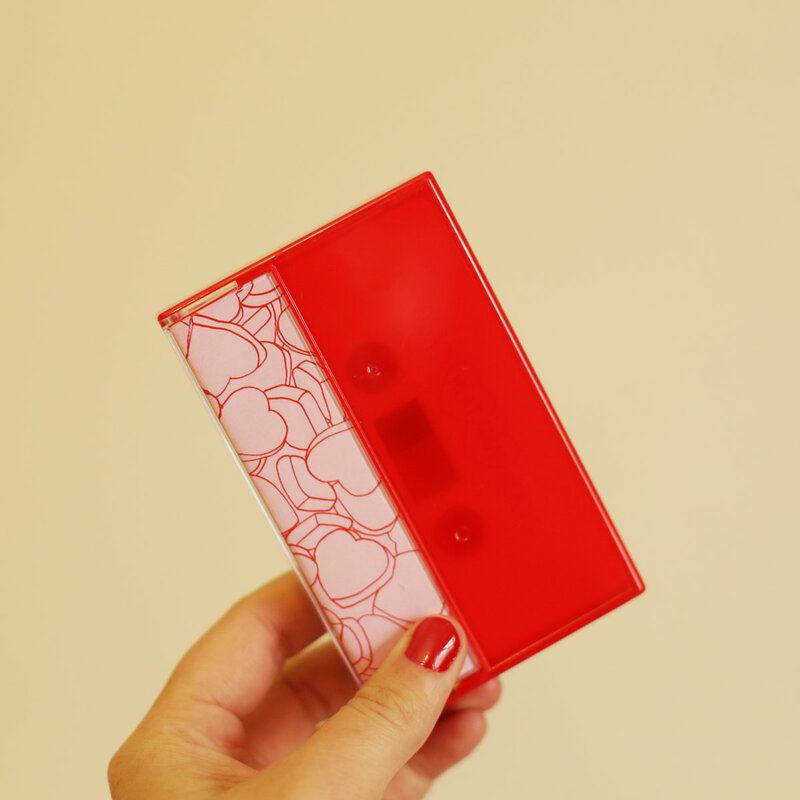 Pre-order the limited edition vinyl version now to secure your copy, or buy the limited edition cassette, or just buy the digital version, whatever.